The temperature and humidity in the fridge will remain constant and therefore keep your food tastier and fresher for longer. The Total No Frost system does not produce any frost in the freezer section and therefore there is no need to ever defrost your freezer. 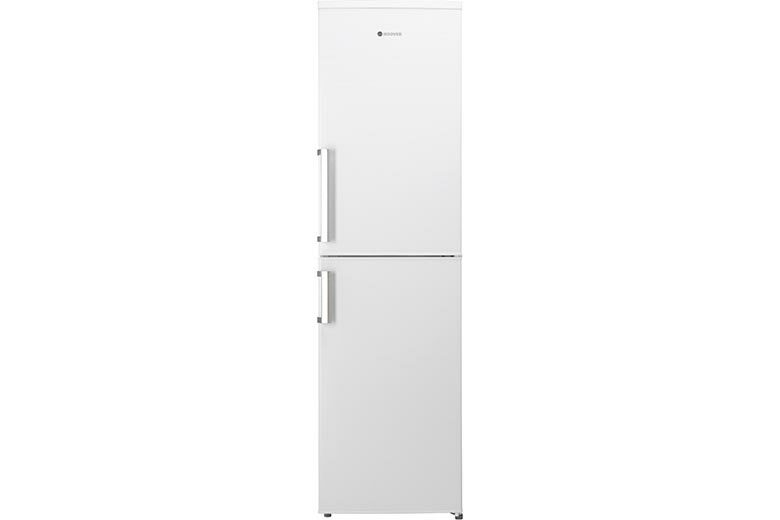 No frost will be produced in the freezer section so there is no need to every defrost the freezer and with the Multi-flow system, cool air is evenly distributed in the fridge keeping food fresher for longer. The LED lighting lasts 20 times longer and consumers 15 times less electricity than a standard bulb, without incurring a rise in temperature. The shelves have raised edges to prevent spills from contaminating the rest of the refrigerator. The humidity in the salad crisper will be kept to a minimum therefore keeping your fruit and veg fresh for longer. Temperature and humidity in the fridge keeps your food tastier and fresher for longer. 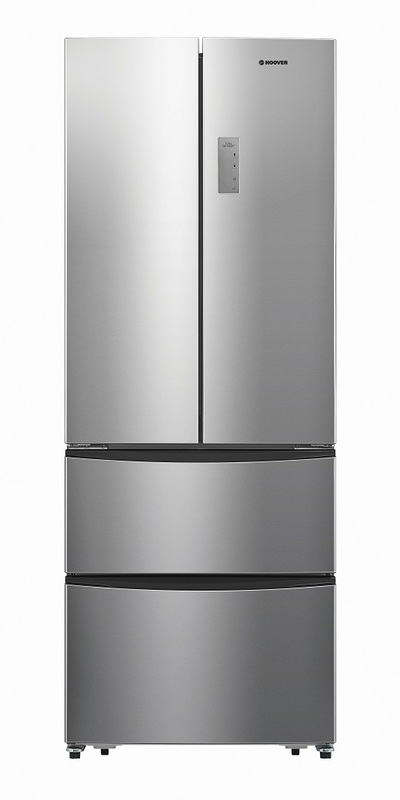 Easy to control the temperature of your fridge freezer with touch control digital display. The internal LED lighting lasts 20 times longer and consumes 15 times less electricity. Large full width anti-spill shelves. Fridge Gross Capacity 293 litres.